LB Accountants LLP is here to help you make the most of your business. With a focus on small business needs such as bookkeeping, accounting, and taxes, we take pride in helping our clients increase profitability, improve financial efficiency, and reach their business potential. 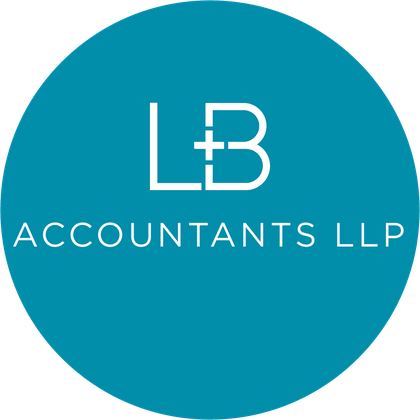 For more than 20 years, LB Accountants LLP has been providing the people and businesses of St. Catharines with high-quality accounting services. Since our founding, we have operated with the simple goal of helping our clients both protect and better understand their finances. Our clients include businesses of all sizes, individuals, and not-for-profit organizations. 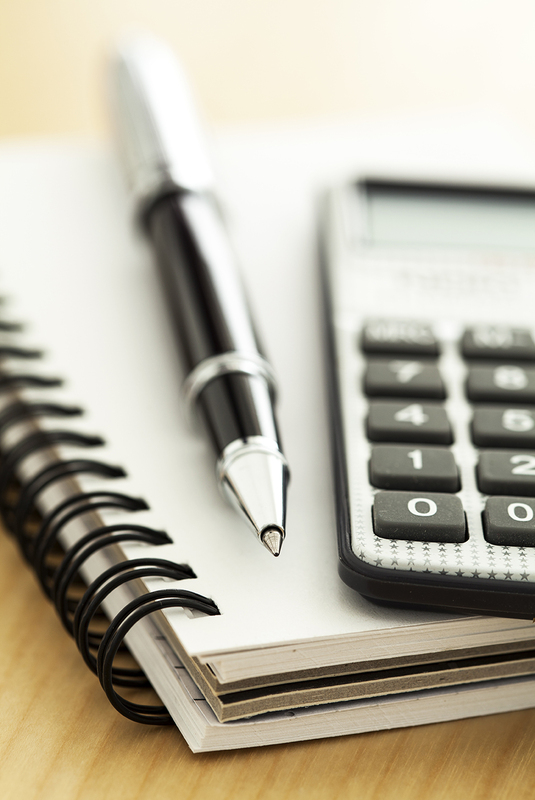 At LB Accountants LLP, we help clients manage their finances in a variety of different ways. For businesses, our services include the preparation of year end statements, regular posting of transactions, a variety of different types of tax planning, representation in requests from the CRA, and even the facilitation of any government audits. Not-for-profit organizations can also benefit from the experience of our team—we understand the different standards and requirements imposed on charities in regards to financial records. Our services for individuals cover tax returns and schedules, including self-employment, rental income, and investments. We also help with filing for deductible and refundable programs and government returns. With over 70 years of experience between our accountants, we have handled practically every financial situation imaginable. Our goal with every client is to work with them to help protect and save their hard earned money. We will sit down with clients as often as needed to ensure they understand how their finances are working. If a client runs a business, we can also offer advice on how to grow their business. If a client is in need of a loan, whether business or personal, we will work with potential lenders to help facilitate the process. At LB Accountants LLP, we want every client to succeed. With more than 20 years' experience working with clients of all sizes, we do it all. Whether it's filing your HST or providing you with consultative advice, we'll be there for you every step of the way. We’re committed to being more than just your accountants — we want to be trusted business advisors. Putting you and your business first in everything we do, we work to exhibit the professionalism you’d expect. Given our commitment to our clients, we do everything possible to keep you up to date with the latest news. As such, we have a repository of blogs, articles, and budget updates — so check back often! To speak to a member of our team, or to schedule an appointment, contact us today.